4. Data quota of the email account. You can have unlimited quota or you can limit it. Important: Storage space taken by your emails must not exceed the total Disk Space of your account. 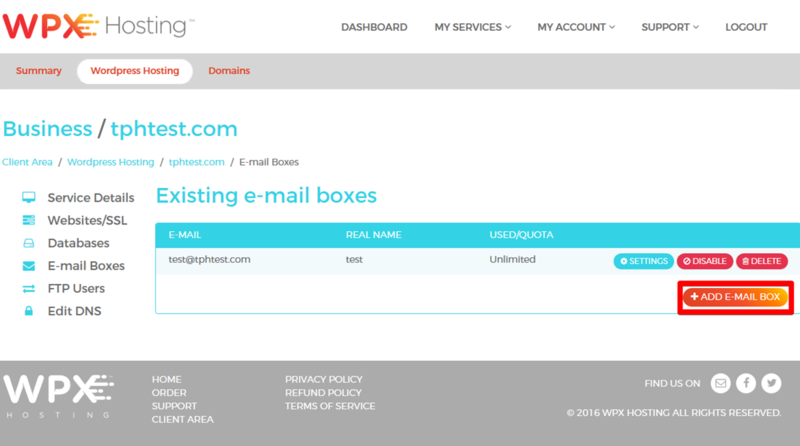 If you set the email quota to 'unlimited', your hosting account will fill up very quickly. 5. Set up any forwarders that you might need. You can select multiple forwarders, as you can with aliases. 6. Fill in an existing e-mail address where the settings and the password will be sent. Once you're done, click on Submit and check the e-mail inbox where the settings should have just been sent. NOTE: If you use Google Apps for your email, we will need to manually change your MX records, so please let us know via a support ticket and we fix that for you quickly. You can find out more about our France WordPress hosting here (we also have a CDN end point in Paris too). Check out what our customers shares about our service (head over to our YouTube channel and see the reviews here). Need fast WordPress hosting in Singapore? Visit our page there. Read more about our hosting in Brazil here. 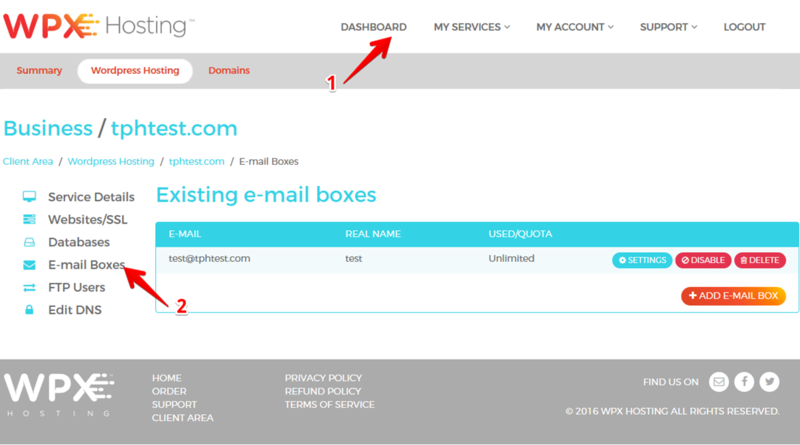 Find more about that how to use your WPX Dashboard and our hosting support in Netherlands. You can also check out our WordPress hosting in Germany here (we also have a CDN end point in Falkenstein too). More details about our service in New Zealand. Read what our customers are saying about us on Facebook.